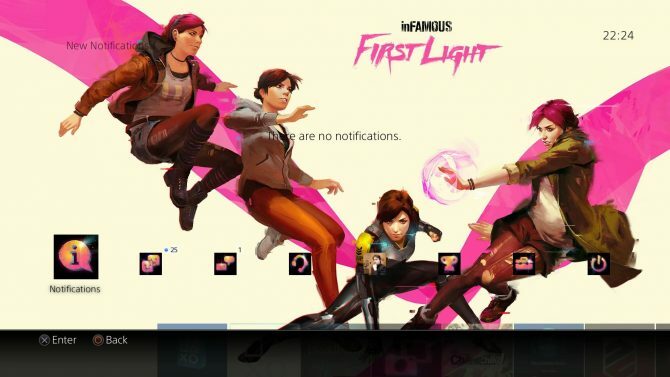 Last year, new PS4 owners had the chance to finally experience the console’s potential with one of the system’s first big exclusives, inFAMOUS: Second Son, and in celebration of the title’s first anniversary since its release in March 2014, developer Sucker Punch Productions is thanking fans with a few free goodies and some great offers. 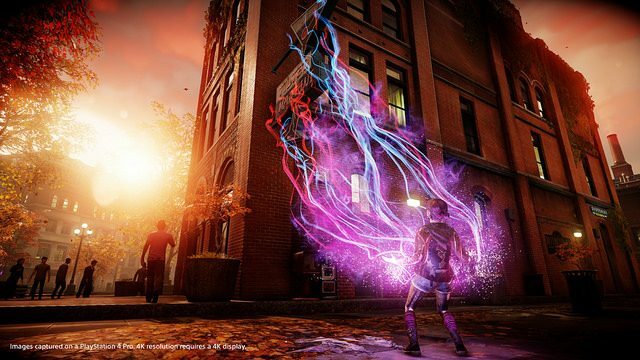 In a new post on the PlayStation Blog, Sucker Punch Productions is thanking fans for the support of inFAMOUS: Second Son and celebrating its one-year anniversary with a free “fan kit” including free Twitter profile pictures, special Facebook/Twitter cover art, phone wallpapers, and two ringtones – cleverly, the in-game ringtones used by both Delsin and Fetch during Second Son and its downloadable standalone game, First Light, respectively. 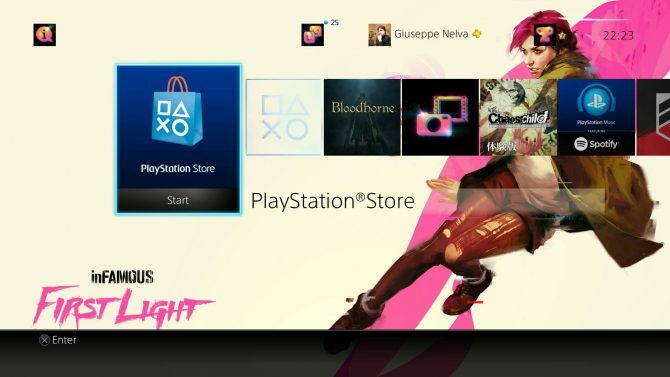 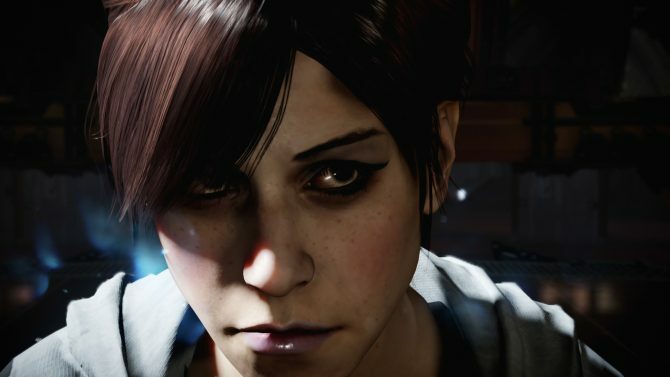 Aside from the special downloadable freebies, Sucker Punch also revealed that after inFAMOUS: First Light scored an impressive 3.5 million downloads during its time on PlayStation Plus’ Instant Game Collection back in January, Sucker Punch will offer the standalone title at a 50% discount from March 27th – 30th for those that may have missed out on the game. 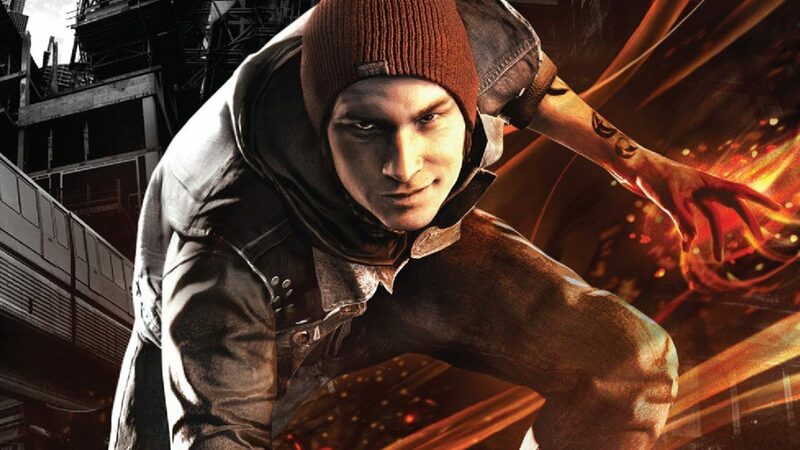 As a final piece of thanks for fans, Sucker Punch will also be releasing two new PS4 themes based on the most recent inFAMOUS titles on March 31st, 2015 – the new themes will each retail for $1.99 and feature one for Delsin, and the other for Fetch.